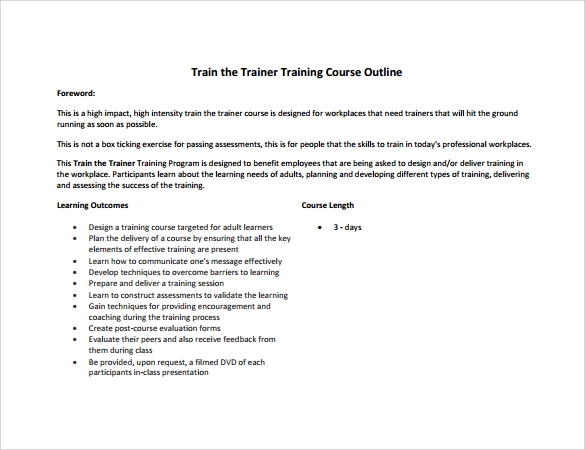 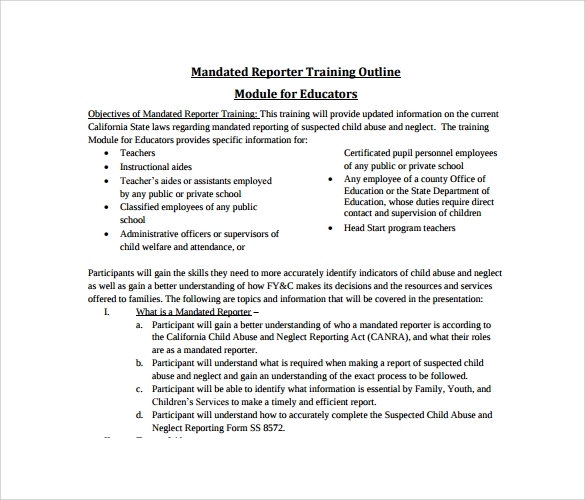 A training outline template is made for personal or professional work. 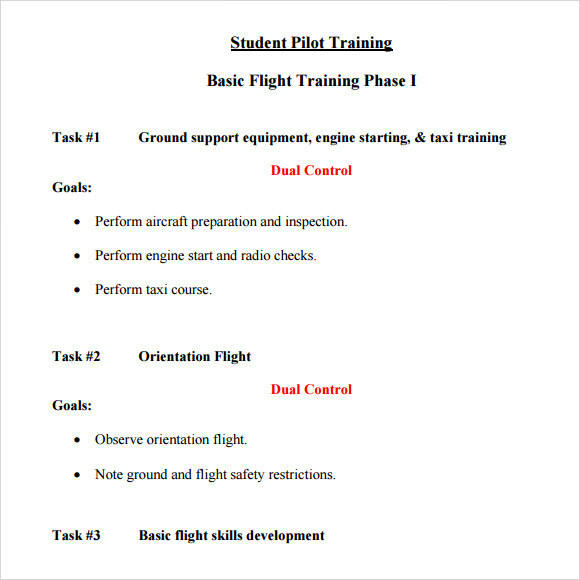 The main purpose of having an outline for training’s is to emphasize the goals and objectives for every Training Plan to be conducted as well as the expectations of the participants at the end of training session. 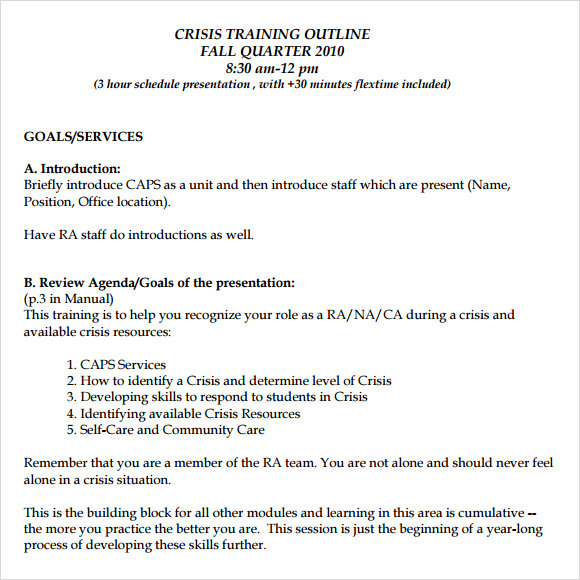 Templates are now found in the website for easy access and use. 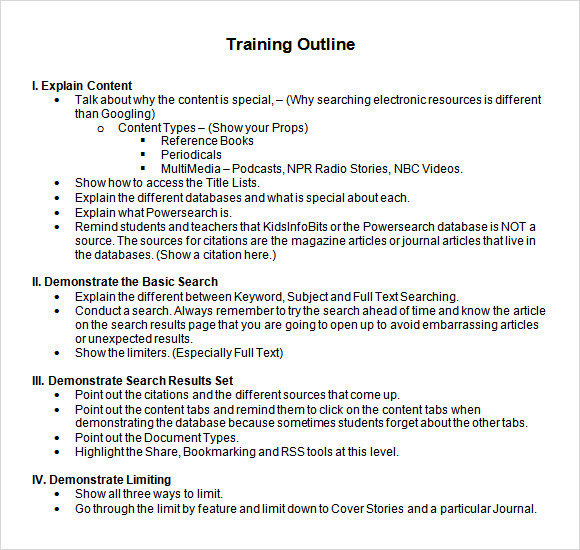 One of the common types of template is designed for training outline. 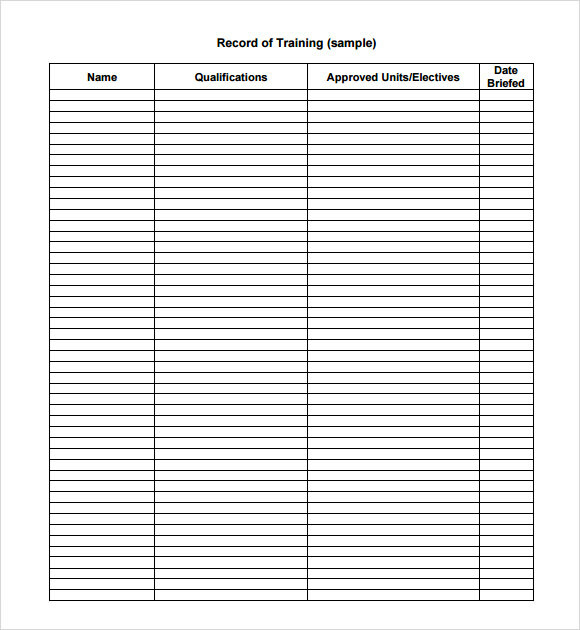 The said template is utilize for it is easier, cost saving and convenient. 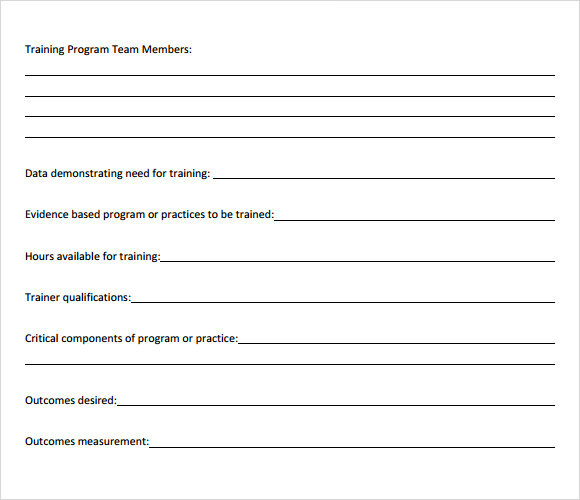 Software and program will allow you to download this template and be able to customize your own training outline and have it print later on.